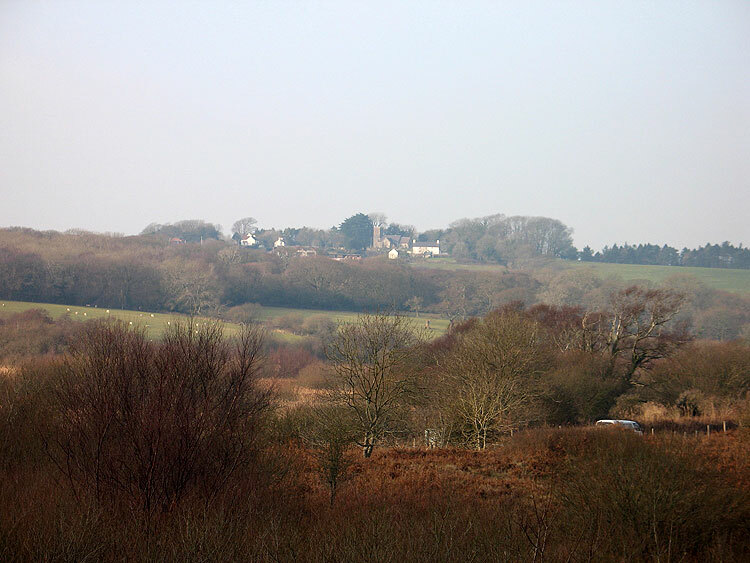 The historic landscape area of Oxwich Marsh is an area of wetland between Oxwich Burrows (HLCA 053) and the higher land of Penrice, Penrice Park to the west and Nicholaston Wood to the north. The area, which forms part of the Oxwich Bay SSSI, Oxwich National Nature Reserve, has been covered at Level 4 during the Swansea Landmap Study, under Aspect Area H13 Oxwich Marsh (SWNSHL981, Evans 2003b). The wetland at Oxwich (03052w) was created by the formation of Oxwich Burrows across the bottom of the valley below Penrice. These impede the drainage of the various watercourses from the hillsides sloping down from both Penrice and Nicholaston, forming a long sinuous lagoon from which drainage to the sea is difficult. As a result, the area lying behind the sand dunes had developed into saltmarsh by the eighteenth century. At the end of the century, Thomas Mansel Talbot reclaimed the land as pasture by improving Nicholaston Pill and draining the land. It was then turned into series of water meadows, which were recognised as a particularly fine example of the technique, the designer and contractor being H Portlock of Gloucestershire, an expert in the field (Davies 1815, 199-200; Lucas 1987, pl 21). As a result of lack of adequate maintenance, these water-meadows reverted to wetland during the course of the nineteenth century, and remain in this state to the current day.